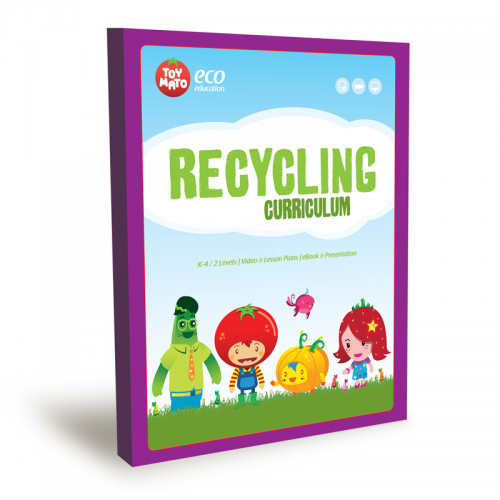 The Toymato Recycling Curriculum educates students on how to think creatively about reusing and recycling. 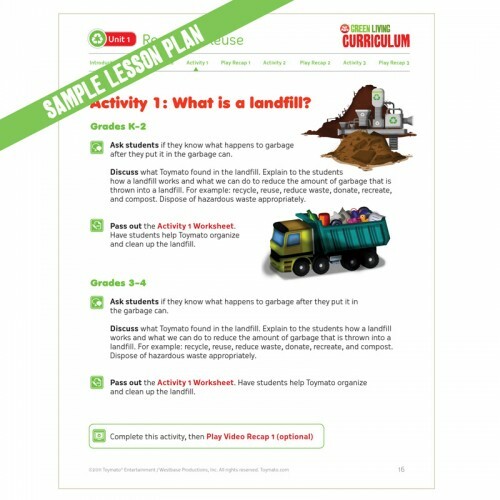 Students develop an understanding about what happens to their garbage and how landfills work. 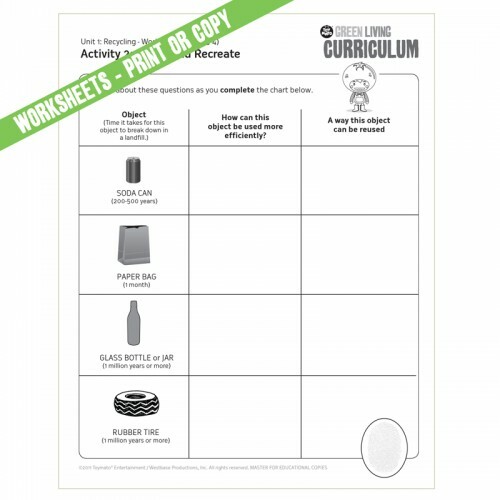 This K-4 multi-disciplinary teaching tool was created with you - the educator - in mind. 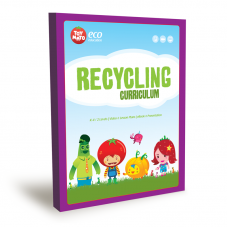 The Toymato Recycling Curriculum is a highly adaptable program. 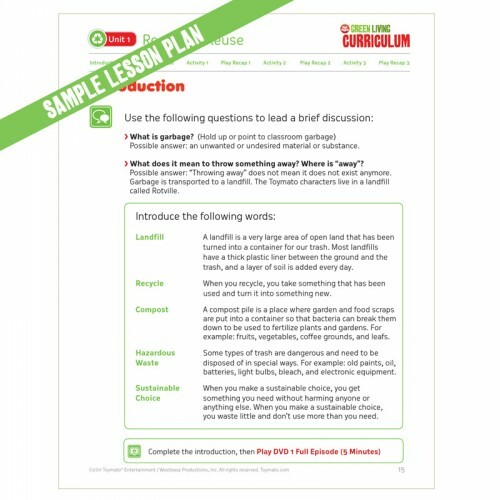 It can be used to support an existing curriculum, or serve as a solid introduction or extension to any environmental, garden, or nutrition education. 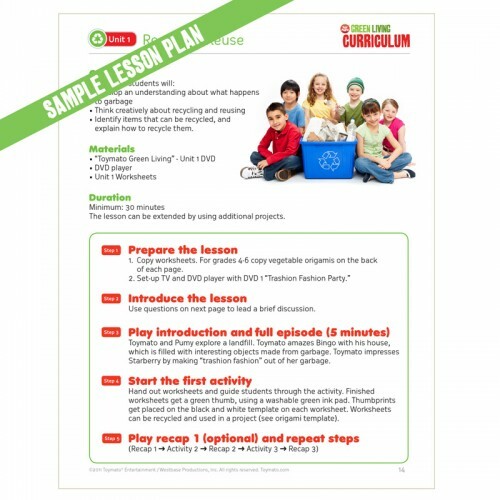 The program can be used in any size classroom and with students learning at varying levels. Few external resources are required. 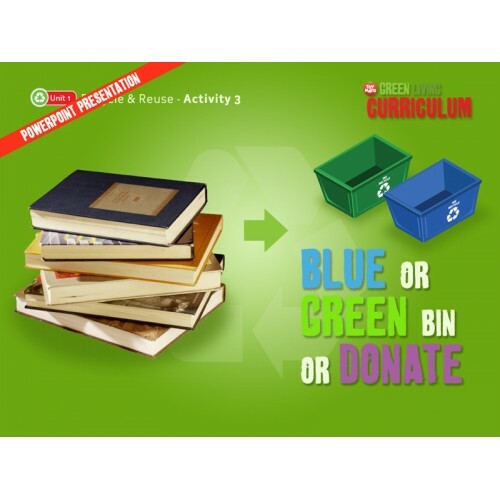 The Toymato Recycling Curriculum can be easily combined with the other two units of the Green Living Curriculum.